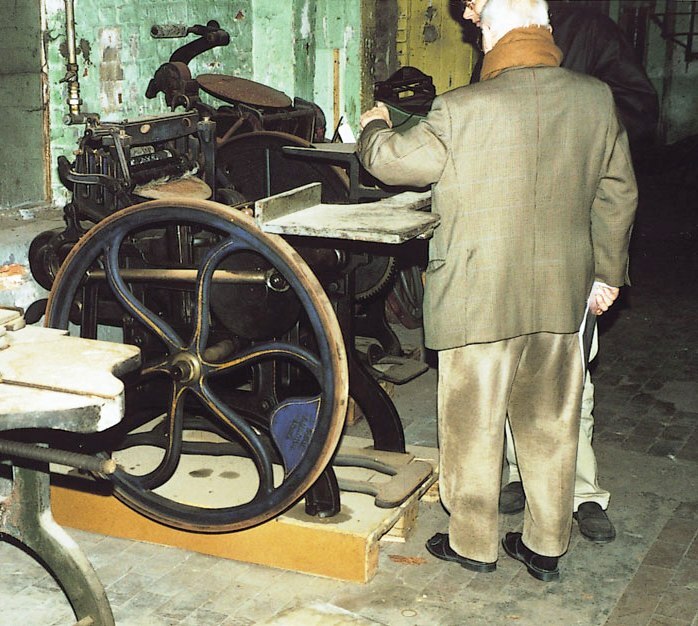 Erik Desmyter organized a tour of printing museums and private collections in Belgium and The Netherlands that took place during October 2002. 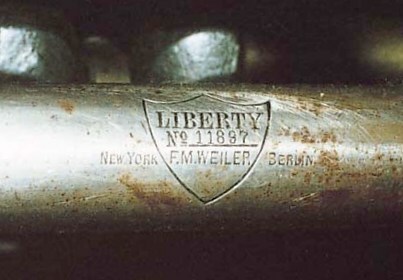 Eric and Greg Walters, one of the participants, provided pictures of several Liberty platen presses enountered during that tour. 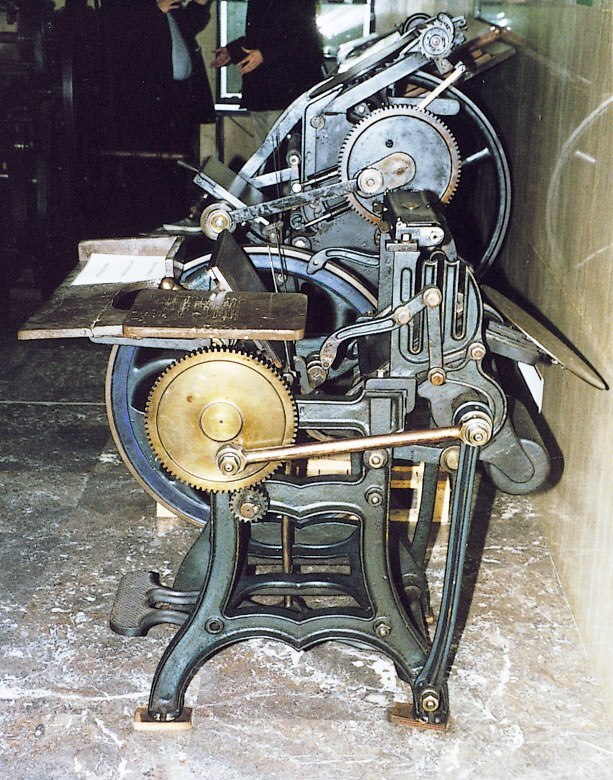 These pictures are from the Museum of Book Printing in the Royal Library at Brussels, Belgium. 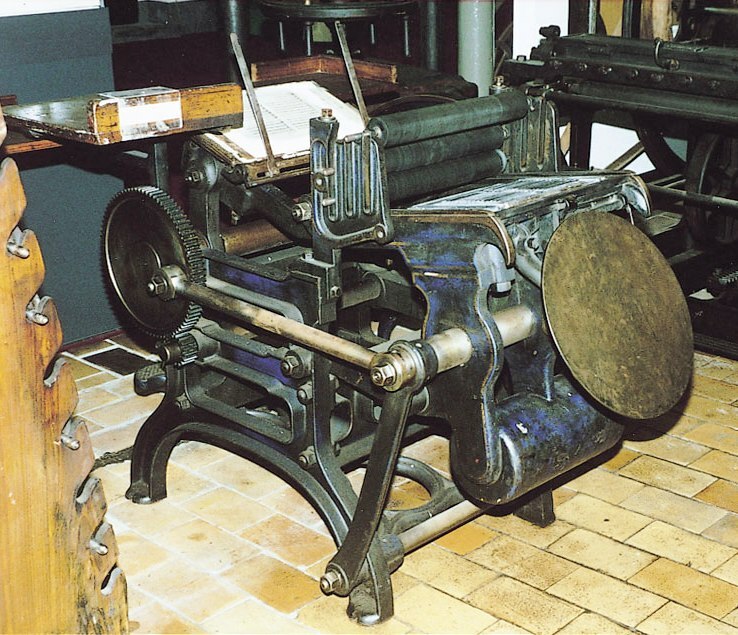 A Liberty press in the privately held Strobbe Collection in Izegem, Belgium. 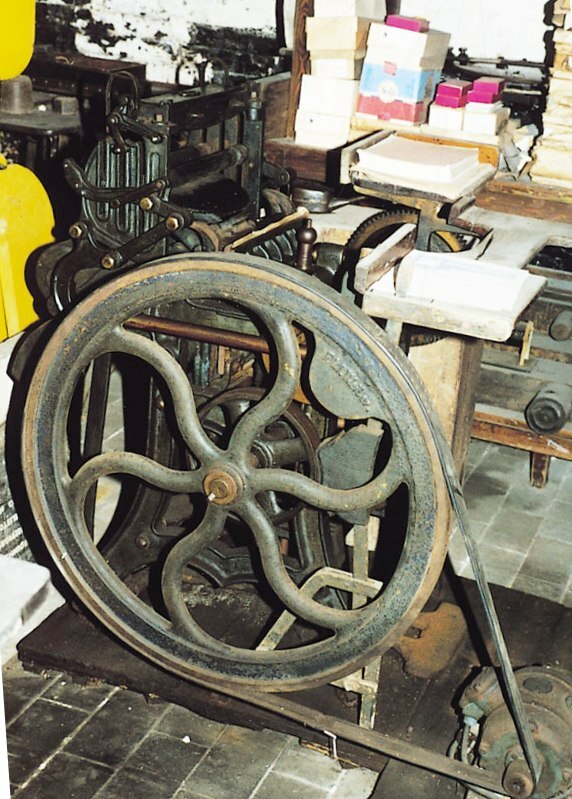 Pictured here is one of three Liberty platen presses that were part of a private collection in Tournai, Belgium. 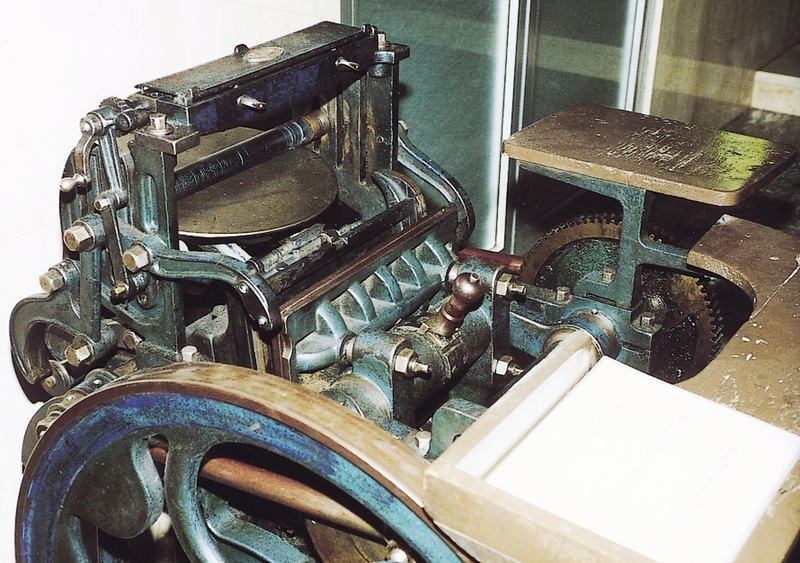 Greg isn't sure if the presses are still there: "That collection was to be disbursed, and I think the Museum of Book Printing was going to take as much as they could." 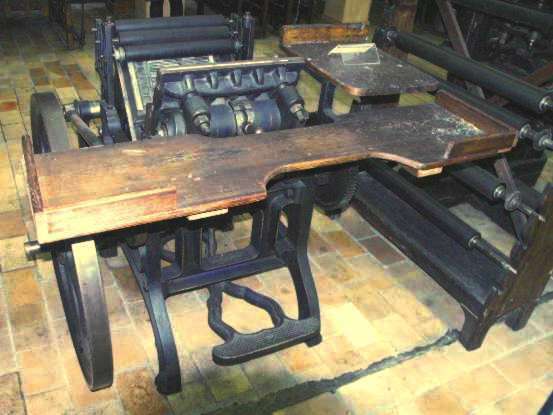 This Liberty press is at the Museum of Industrial Archaeology and Textile in Ghent, Belgium. 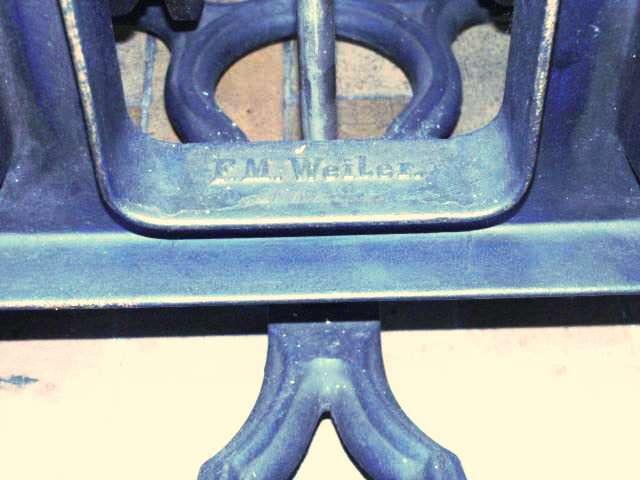 Thanks to Greg Walters and Erik Desmyter for providing pictures and information used on this page.